This is one part of a multi-part series of articles for on-page search engine optimization. Before we dive into the nitty gritty, we just want to point out that there are a gazillion things you can do to try to improve your search results, but we are just going to focus on the most important on-page SEO tactics that any user (not developer or SEO expert) can do themselves. 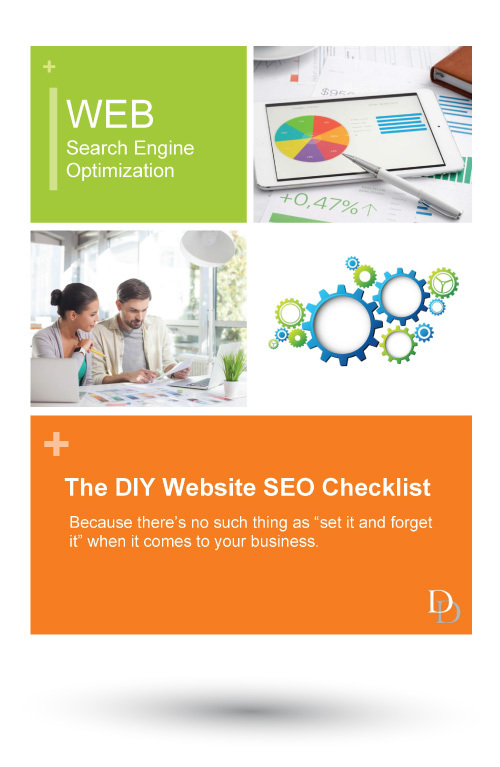 Don’t forget to download the complimentary DIY SEO Checklist. PRO TIP: Producing quality content for your site needs to be priority number one. The quality of your content is paramount to the success of your website. Your primary dedication when it comes to your website should be creating an awesome and informative experience for your visitors. We’ve already talked about HOW to create awesome content in our article “10 Tips for Creating Awesome Content for Your Website“, so we aren’t going to cover that here, but your primary objective should be to be as helpful to your visitors as possible. As such, it’s important to have a very clear idea about the type of information your ideal customer would be looking for. And note, one of the number one fatal mistakes in website content is that this isn’t always the same as what YOU think it should be. In order for Google to figure out what your site is about there needs to be enough content on each page. Ideally, you should strive to have a minimum of 300 words per page (500 is better). If you use the SEO plugin Yoast it will automatically alert you if you don’t have at least 300 words. Search engines pay close attention to a lot of different aspects of your site, and one of them is how often your site is updated. Keeping your site updated is good for business for a number of reasons. Obviously, you want to provide your visitors with the most up to date information on your products and services, but you also want to demonstrate to your potential clients that you are in tune with your industry. How many of us have recently visited a website with an out of date copyright? Like, really out of date? If someone can’t even be bothered to update their copyright on a yearly basis, how accurate do you think their website is? For many business owners a great way to keep your site current without having to redo your main content is to utilize your blog. So many business owners absolutely cringe at the word blog, but I challenge you to think of it as your site’s “Recent News” or “Articles” section. This is where you can really shine by putting out a few key articles on a semi-regular basis on whatever topic you want. Blogs are great ways to constantly grow and update your site as well boost your rankings by providing more opportunities to be found in searches. Because the content of a blog post is rather dedicated to that featured topic, you have a higher chance of making contact with customers who may not be searching for your business, but have an interest in that particular topic. Many business reputations are built on active blogging. 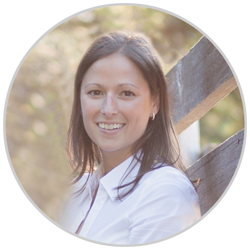 Seriously Confused About Optimizing Your Website for Search Engines? You aren’t alone. Not optimizing your site is one of the biggest reasons why websites fail, and there are A LOT of them that do. Send us a quick note through the contact form below and we’ll be happy to help you out.